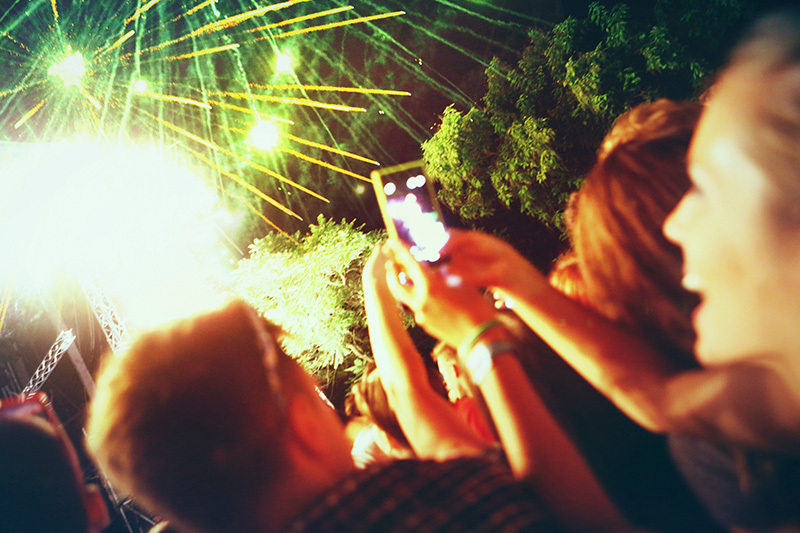 Like sunsets and holiday lights, pictures of fireworks can be disappointing—especially when you’re using your phone. No matter how mind-blowing those Fourth of July fireworks were in your memory, it can seem almost impossible to capture them well on camera. First, make absolutely sure your phone is all charged up before the big event. Don’t let a low battery ruin your plans! Preserve battery life even more by lowering your brightness, turning off app refresh and switching to Low Power Mode. Make room for the photos on your phone by deleting unused or unwanted apps, message threads and old photos. Don’t forget to empty the deleted items folder too. Arrive a little early to your destination to find just the right spot for photos, upwind of any possible smoke from the fireworks. Turn off the flash setting and leave it off for the rest of the evening. Most smartphones automatically turn on the flash during nighttime shots, but your phone’s flash only illuminates objects in the immediate five- to 10-foot vicinity, underexposing shots of things in the distance, like fireworks. Shutting off the flash lets your phone know that it will be working only with the available light. Also, turn off your phone’s HDR, or high dynamic range. HDR tells your camera to take multiple shots, all at different exposures, combining them into a single shot. It’s great for taking non-moving shots with varied lighting, but when it comes to shots of fireworks, HDR can result in blurry images as each frame is slightly different from the others. Don’t be afraid to experiment—taking shots of people with fireworks in the background, or toggling between portrait and landscape shots (though landscape is usually going to be your best bet when it comes to fireworks). And don’t forget that you can always edit later—cropping your pics for maximum “wow” effect or reducing contrast for brighter shadows. As any professional photographer will tell you, sometimes the best shots turn up during the editing phase. Lastly, create a long exposure when snapping shots of fireworks, so the photo sensor receives as much light as possible. Ideally, use an exposure as long as five to 10 seconds, and try to time your shots at the moment just before the explosion. The default camera app on your smartphone may not make a five-second exposure possible, though. That’s where a third-party app like A Better Camera for Android ($0.99) or Camera+for iOS ($2.99) come in handy. 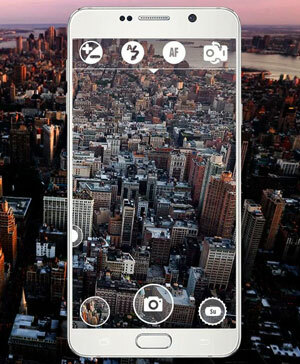 These apps supercharge your smart phone’s picture-taking ability in just the way you need. Of course, with such long exposures, you’ll want to keep your phone very steady. A lawn chair or cardboard box can be enough to keep everything in place, but you also might want to consider something like iKlip Grip ($59.99), a combination tripod-selfie stick, which comes with a Bluetooth remote control to allow you to snap shots remotely. 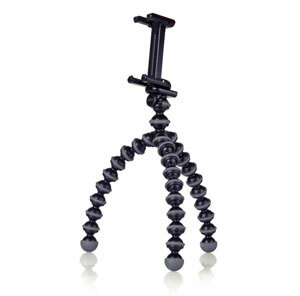 Joby’s GripTight Gorillapod ($23.96) can wrap around trees and poles, making it an invaluable tool if you don’t have access to any flat surface at all.